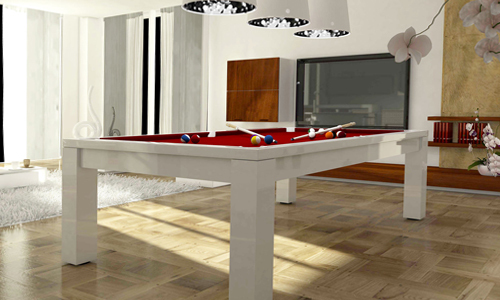 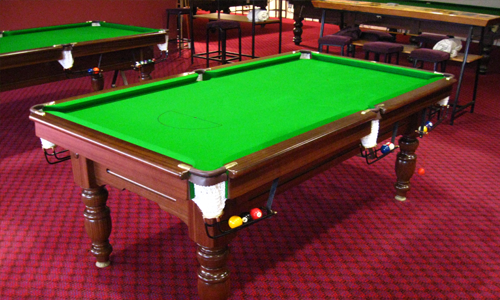 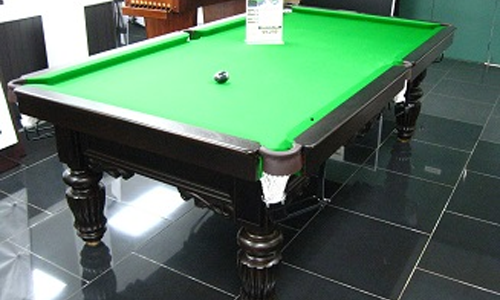 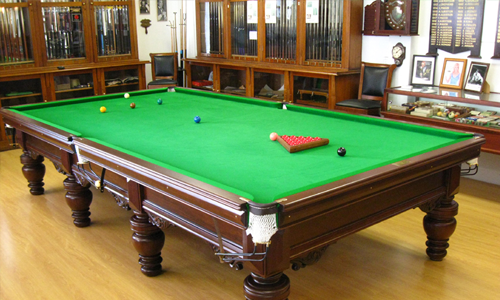 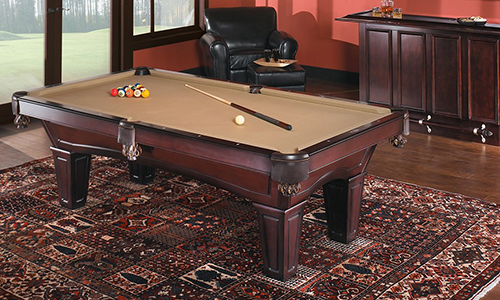 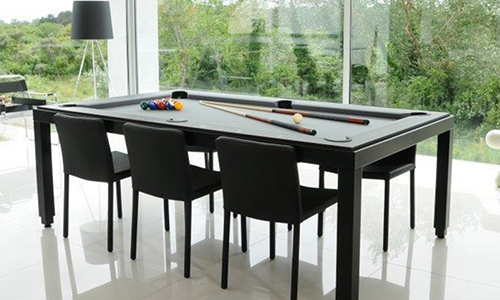 Barton McGill Billiards is a long established Billiards, Snooker & Pool Table specialist company that offers a comprehensive selection of Billiards/Snooker/Pool Tables from the world’s best brands, Antique Billiard Tables, Restored Tables, Game Tables, Games-room Furniture and Accessories. 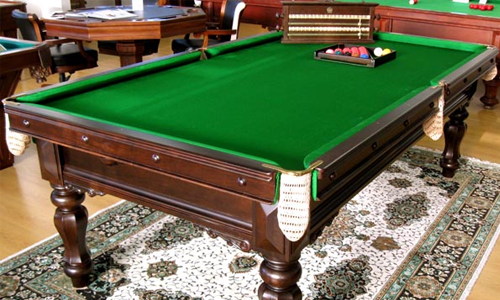 It is the mission of our company to offer our customers the finest quality available combined with outstanding service and backup. 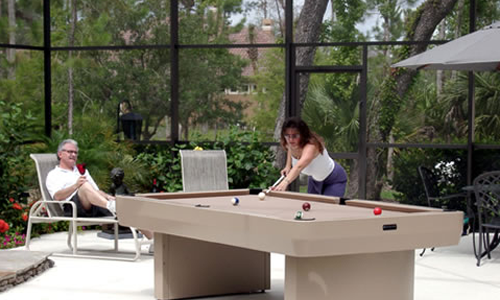 We believe that experience, quality and great service is essential in today’s competitive and often confusing marketplace.